I barely watch television anymore which is kind of ironic since I studied media as an undergrad. I feel like television is just so “blah” these days. Reality television shows practically erased the essence of family television. Long gone are the days of Fresh Prince, Family Matters, and A Different World. BET tried to bring back the Cosby show with Reed Between The Lines, and like many other viewers…I expected so much more. So what do you do when there is no more television? Not sure about you, but as for me I listen to Jazz. The “Jazz Essentials” radio station on Pandora has become my best friend. Not only is the music absolutely amazing, but listening to Jazz also assist me with keeping up with my writing. When I hear the voice of Etta James, Carmen McRae, or Ella Fitzgerald my creative juices start flowing. My hands and thoughts fall into a frenzy with my pen and journal. I can write poetry for hours with the sounds of Duke or Louis. 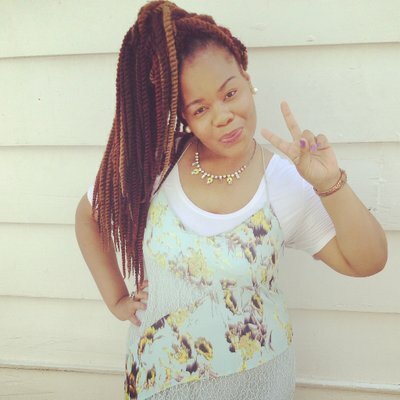 When I first started HerTopic, I created a section called “Vintage Diva” and I’m bringing it back. Expect to learn about some of the best Jazz Musicians. I’m hoping to share my favorites with you weekly. These women have become my role models and style icons. I’m disgusted and quite frank bored by the ex-wife reality television show series that VH1 has brought on television. (Basketball wives, Baseball wives, Mob Wives, Hip Hop wives…what’s next? The Preacher’s Wives?) Personally, I would like to learn how to keep a man and build an empire with him. How about VH1 do a show on the husband and wife that stays together? Anywhoo, without further adieu my vintage Diva pick of the week is Carmen McRae. 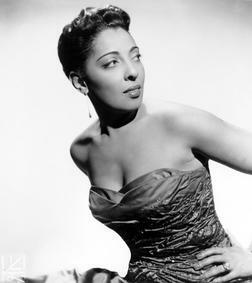 Carmen McRae was a jazz musician and actress from Harlem, New York. Her heritage is Jamaican (HOLLA!) and she looked up to greats like Billie Holiday.